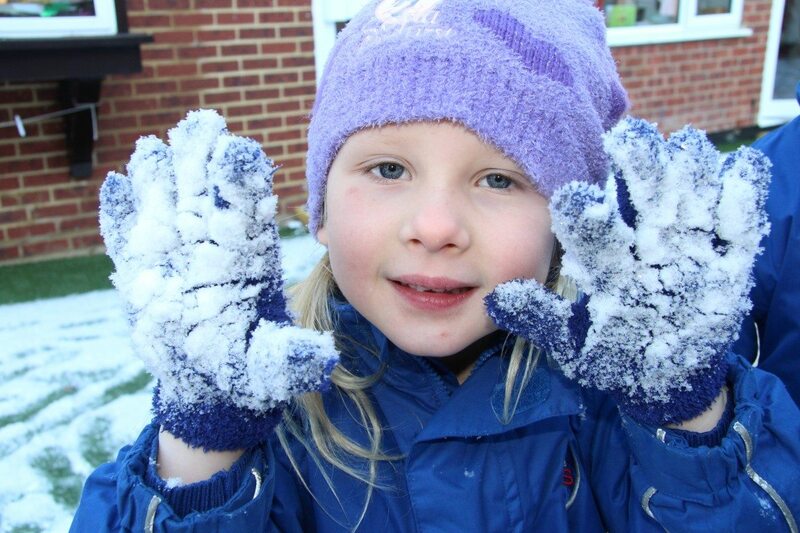 The children had lots of fun in the snow, but also enjoyed making the most of it in their lessons as well. As part of their Maths lesson on capacity Reception enjoyed filling up their pots with scoops of snow, counting how many scoops it took to fill their pots. Year 1 used all 5 of their senses to see, hear, smell, taste and touch the snow and then returned to the classroom full of inspiration to write some very impressive snow poems.